Tagged Art Exhibition, George Pub, Sale. 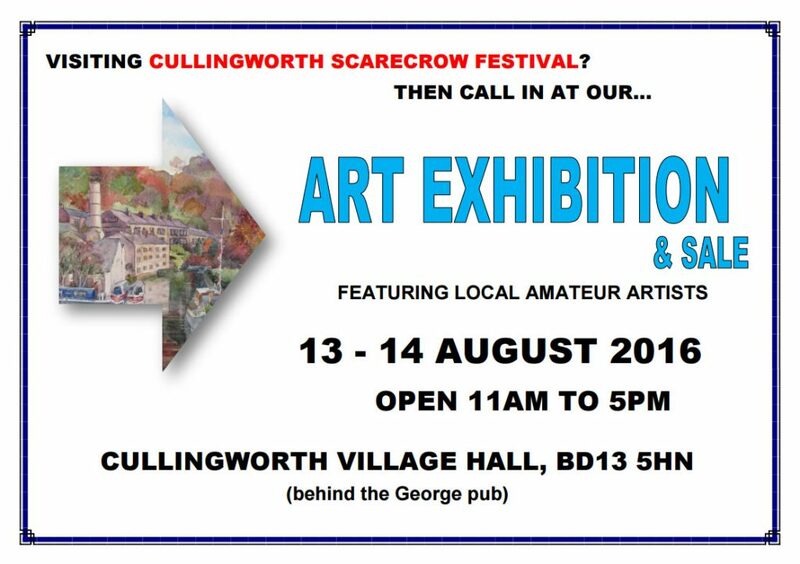 Cullingworth, Scarecrow Festival, Village Hall. Bookmark the permalink.